The Torrefaction process can be applied for a wide range of organic materials such as wood chips and straw. It is a thermochemical process where various biomasses are treated in the absence of oxygen at temperatures between 250 … 320 ºC. 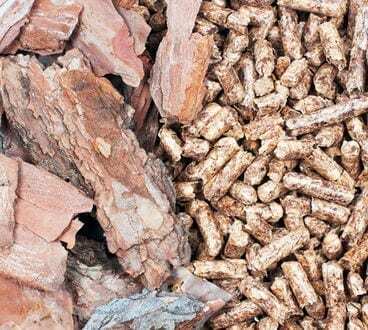 The torrefied biomass has a greater stability in prolonged storage as it is more resistant to biological degradation. It has a high energy density reducing significantly storage and transport costs. For this application the LIST KneaderReactor is equipped with an optimized mixing shaft geometry which promotes the heat transfer to the dry product.